Let us all be honest: It is so easy to get caught up in the news about Kate Middleton’s royal status and the British royal family and forget all about the other half of her family. How often do we think about the Middletons? Even when we do, we assume they live the high life, having a blast in luxury and whatever else in-laws to royalty do. However, we know better now thanks to an interview Caroline Middleton, Kate’s mother, granted to The Telegraph. Also, she opened up about a quirky family tradition. Every Christmas, the famous grandmother revealed what she likes to do for her grandchildren - George, Charlotte, and Louis - during the holidays. She explained that each grandchild usually get their own tree in their rooms and free rein to decorate it to their hearts’ content. She sure likes to have lots of Christmas trees around the house! There is no doubt that this would be exciting for any child. One can only imagine what Charlotte’s tree would look like. 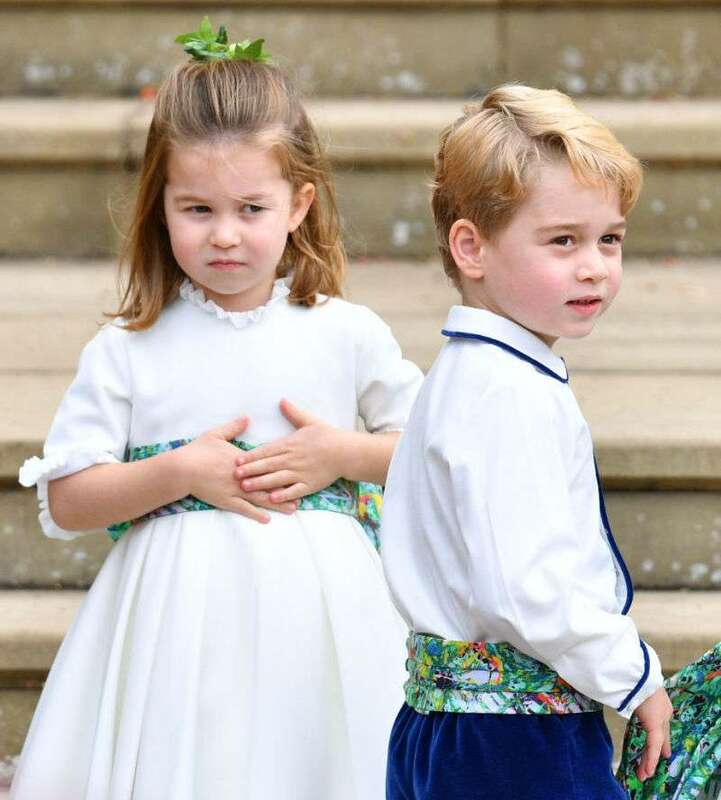 However, we wonder who will decorate Prince Louis’, since the youngest of her grandkids is not likely to have his say yet. 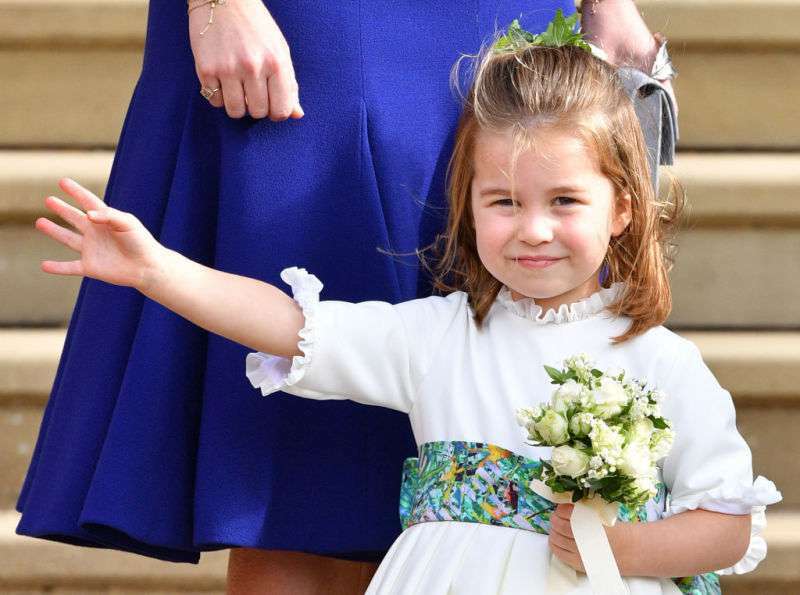 It is refreshing to get a glimpse of the grandmother’s relationship with the little ones, considering how much the media has focused on the Royal Household’s influence on them. The interview also had the older Middleton talking about her children’s upbringing. 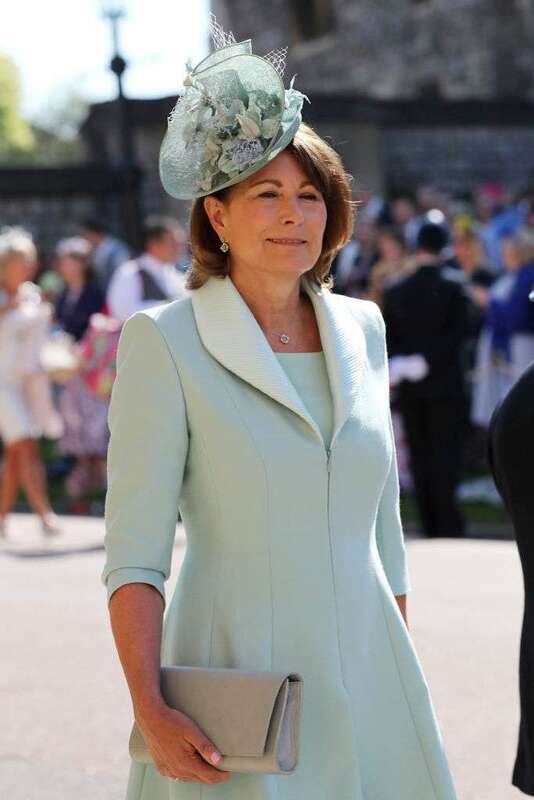 She added that having Prince William as a son-in-law has been incredible, though she looks forward to having a daughter-in-law, a reference to James Middleton, Kate’s unmarried brother. It’s rare to get a glimpse into Carolin Middleton’s world, but it’s an opportunity we’re glad for.